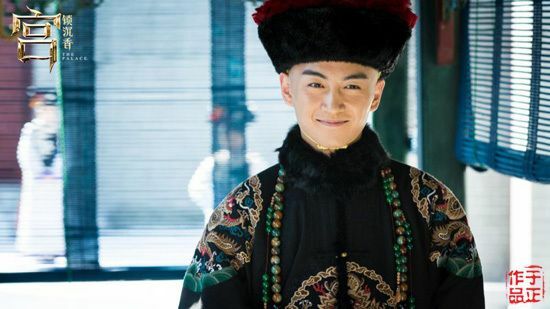 Chen Xiao – 13 Prince of Emperor Kang Xi, Full Name in Movie: Ai Xin Jue Luo Yin Xiang. He’s the male lead in the movie. Chen Xiao recently did Legend of Lu Zhen with Zhao Li Ying and they had a chemistry so hot that the rest of China is wishing really really hard that the two get together already. Zhao Li Ying – Liu Li (2nd Female Lead) and evil one in the film. 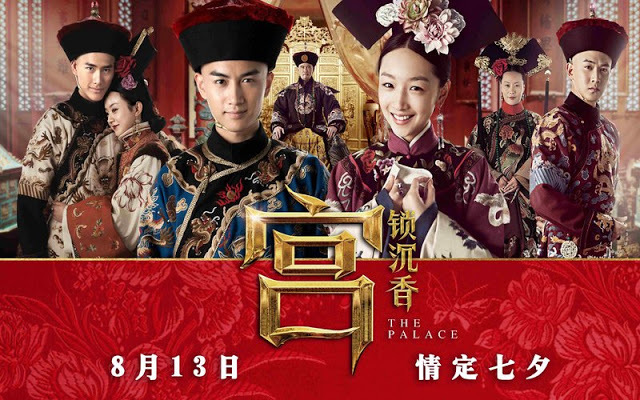 Originally a palace maid, but takes advantage of a mistaken identity and lies about meeting the 13th prince, when it’s really Chen Xiang who met him and made him fall in love. Liu Li Is going to be the wife of the 13 Prince but because she wants to have a better place in life she does things to try and better her position. Cruel and ambitious, she will use any means necessary to make sure that she can one day rule the palace. Zhou Dong Yu- Chen Xiang the protagonist, a small palace maid who was once best friend with Liu Li. She first caught the eye of the 13th prince, but had her face hidden behind a silk handkerchief. When 13th prince tried to find the girl he fell in love with Liu Li lies that it’s herself and makes Chen Xiang her maid. Despite all of Liu Li’s efforts, Chen Xiang and the 13th Prince have a incontrovertible pull towards each other. Bao Bei Er – Chen Xiang’s friend, confidant, comic relief, and voice of reason. Liu Li hurts Bao Bei Er to keep Chen Xiao doing what Liu Li wants. Zhu Zi Xiao – 9th Prince Ai Xin Jue Luo Yin Tang. Evil man who is as manipulative and cruel as Liu Li. Liu Li Cheats on 13th prince with 9th prince, during and after 13th prince looses his sight and is imprisoned by Kang Xi Emperor for 10 years. The 9th prince has machinations for the throne himself and battles the 4th prince for it. So that was a character synopsis that I never really meant to do. I’ve watched the movie and it’s very very sweet. Zhao Li Ying is so good as a evil character, she really plays cold ambition and desperate crazy very well. Her last scene was played with so much hate and sadness that you can’t help be pity her a little. 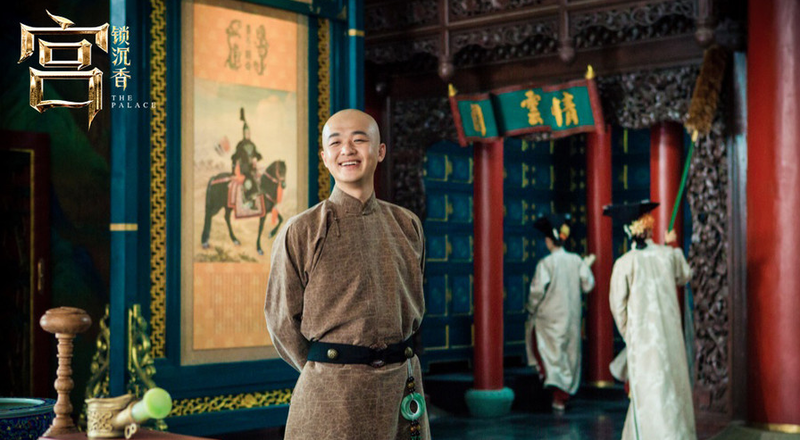 The love story between the 13th prince and Chen Xiang starts off as a hidden meeting, then mistaken identity, inevitable attraction, sacrifice, more mistaken identity, and hard earned love.